Like Indian food? Want to make it at home? 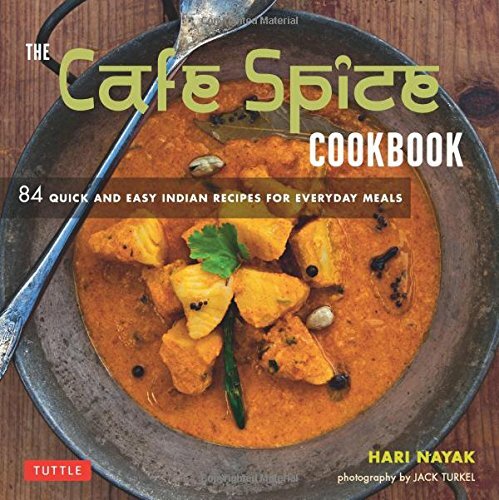 The Cafe Spice Cookbook touts 84 "quick and easy Indian recipes for everyday meals," and the chef who wrote the book says that ingredients are readily available. That's good news, because I've grumbled that some Indian cookbooks require ingredients that have to be purchased in specialty stores. Indian recipes typically use a lot of spices, but they're all common enough. The problem I had with other Indian cookbooks was that some of them required specific spice mixes like garam masala or chaat masala. 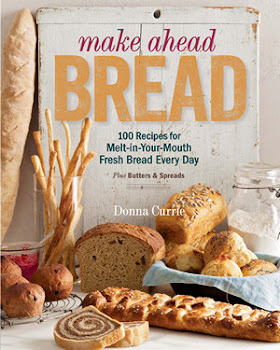 This book does, too, but it also gives recipes to make those mixes yourself. If you're near an Indian market or you have the mix in your pantry, you can use that - if you can't buy the mix, you can make your own from spices that are easy to find. A simple thing like that makes this book a lot easier to cook from. A lot. The book also has a recipe for Ginger-Garlic paste , which is another item that is common in Indian cooking and sold at Indian grocers - but again, if you don't live near an Indian grocer, you can make your own. The very first recipe that caught my eye was the Chicken Tikka Masala, and the second was the Tandoori Spiced Roasted Chicken. Another recipe I have bookmarked is a veggie sloppy joe - I don't think I'll serve it as a sandwich as suggested, but it sounds like it would be a really good vegetable stew. But I decided to start with something simple, before I launched into one of the more complicated recipes. 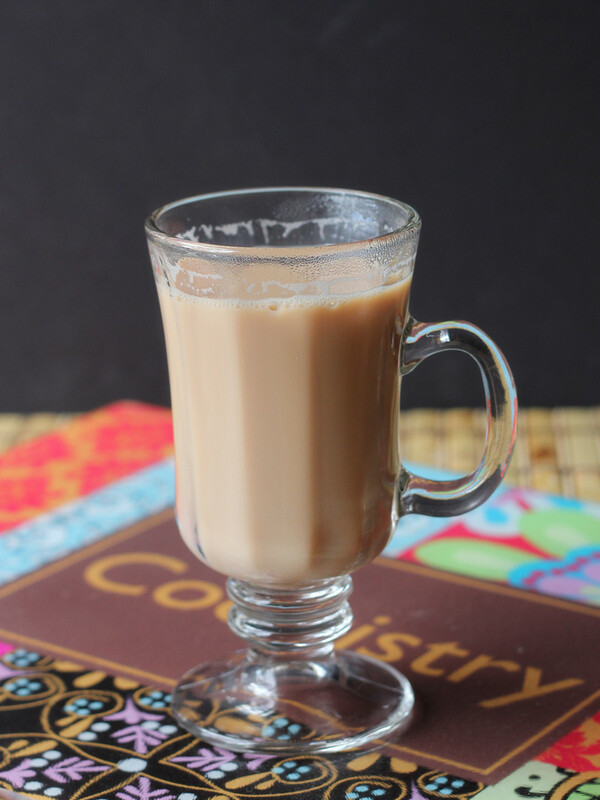 Chai seemed about as simple as it could get, and I like chai. When I went digging through my stash of tea, I realized I didn't have any plain black tea. I did have a ginger-peach black tea, so I figured I'd give that a try, since the chai used ginger. Put the water, fennel seeds, ginger, and cardamom pods in a saucepan and bring to a boil on high heat. Lower the heat to medium and boil for another minute. Add the milk, let it return to a boil, then take it off the heat and add the black tea. Cover the pot and let the tea steep for 3 minutes. Pour the mixture through a strainer into 2 teacups. Add sugar, as desired.